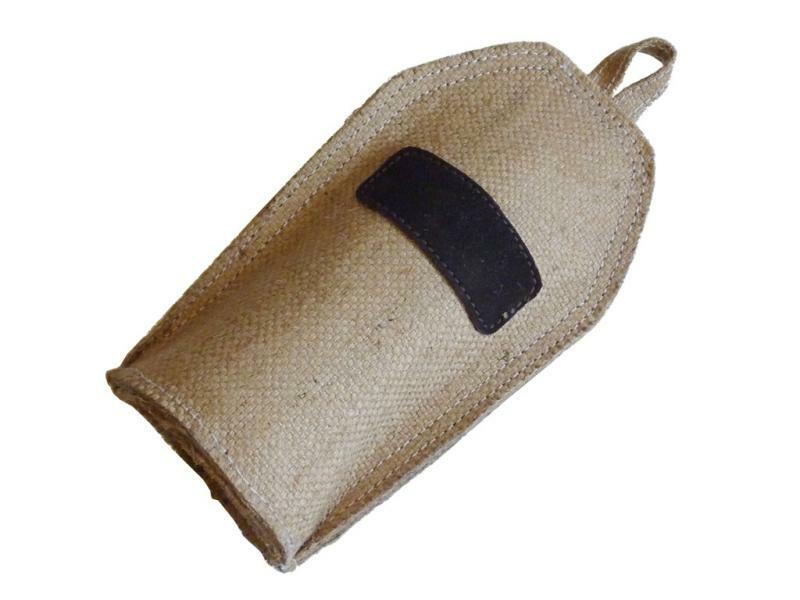 Jute crinkler toy is made with multiple layers of natural jute fabric and inserted with a recycled plastic bottle. It is tough and safe for chewing. The noise of the plastic bottle make it irresistable for dog to keep playing with this toy. The jute crinkler eco-friendly toy is 22cm long.